Lincoln equals luxury you'll want to take home with you. 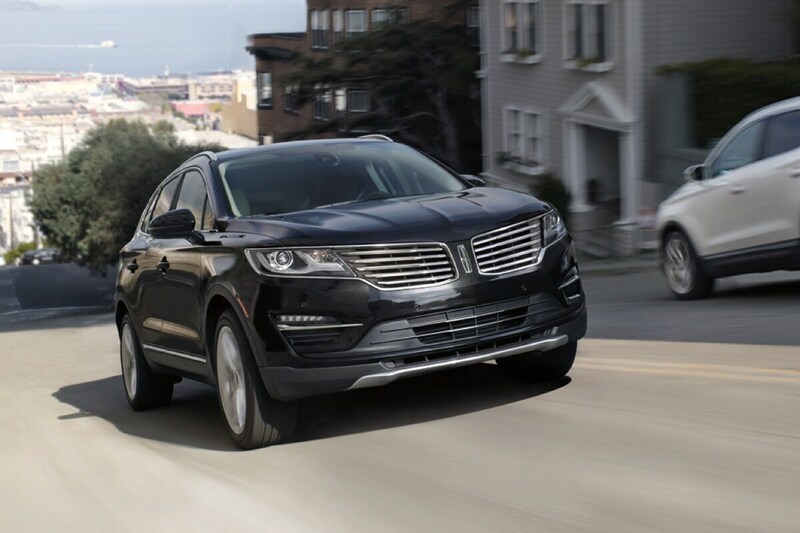 Visit our Lincoln dealership in Phoenix soon to discover everything the Lincoln MKX, MKC, MKS, MKZ and celeb-adored Navigator have to offer. Also feel free to contact us if you're in the market for OEM-trained mechanics who have the skills, tools and experience to repair your luxury car according to manufacturer specifications. From performance and style to looks and features, our series of new Lincoln cars in Phoenix will win over both your practical and passionate sides. The red-hot MKZ is a great option for both singles and parents who desire a premium sedan with the latest technologies, or try the Lincoln MKX if you're shopping for a family SUV that stands apart from the rest. The top-of-the-line Lincoln Navigator is another excellent pick, offering luxury you won't forget in a boldly styled, powerful package. Our group of new Lincoln cars comes with convenient features and technologies that allow you to live your moment without being burdened by unnecessarily complicated interfaces, hard-to-adjust seating layouts or unusable cargo spaces. Visit our Phoenix Lincoln dealership and with one test drive you'll see that driving can be effortless - and fun again. It's not just about getting from one point to the next; it's about enjoying the journey. Every one of our new and used Lincoln cars is designed to ensure that you're driving enjoyment is unhindered. We're also proud to be a top-rated Lincoln dealer in Phoenix not just for our vehicle lineup, but also for our achievements in customer satisfaction. 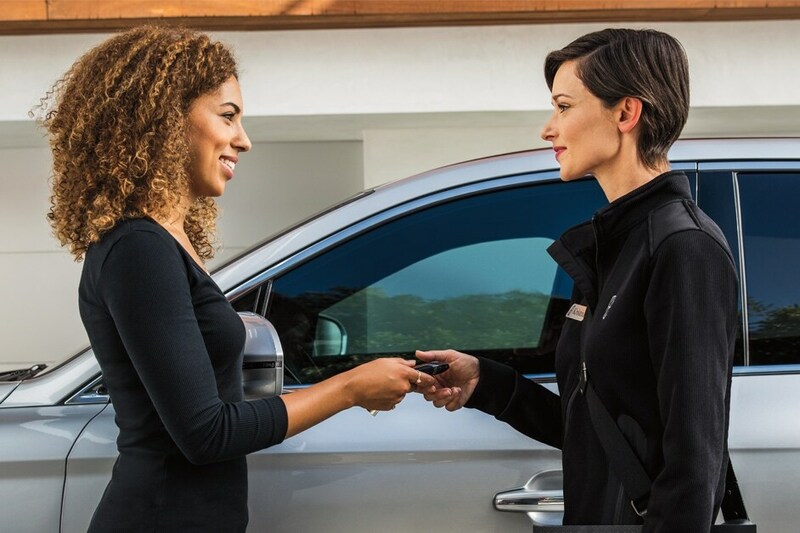 When you walk through the door, you'll be assisted every step of the way through the buying process, with product experts who can answer any questions you have about our lineup and show you just how easy Lincoln's latest technologies are to use. They're also ready to respond to any inquiries you have about financing and will assist you in a courteous no-hassle manner, so you never feel pressure to buy a car or choose a payment plan that you're not sure about. Visit soon to browse new and used Lincoln cars in Phoenix and experience one-of-a-kind customer service and one-of-a-kind cars! Additionally, if you're looking for a new place to get auto repair in Phoenix, Camelback Lincoln has an auto repair shop onsite for drivers of all vehicle makes and models. This is yet another factor that distinguishes our Phoenix Lincoln dealership from other auto retailers across the county. The manufacturer-trained and certified mechanics that we have on hand can handle oil changes, belt replacement, tire alignment, squeaky brakes and all of your basic vehicle maintenance needs, along with more complex services like transmission and engine repairs. Give us a chance to be your premier Lincoln dealer in Phoenix and we'll do everything we can to earn your business for a lifetime. Courtesy maintenance reminders, available shuttle service, a great selection of cars and wonderful staff are just a few of the benefits you'll enjoy when you come to us. Visit our Lincoln dealership near me at 1330 E. Camelback Rd. and indulge in a luxury experience you won't find elsewhere!